Richard Commey won’t be able to fight on April 12, but Vasiliy Lomachenko isn’t moving off the date. The Ring’s lightweight champion will fight at Staples Center on ESPN+ with Top Rank seeking a new opponent for the best pound-for-pound boxer in the world. Anthony Crolla is the mandatory challenger for the WBA title Lomachenko holds (he’s also the WBO titleholder.) The WBA granted Lomachenko and Top Rank a special permit to allow a unification fight with Commey on the condition the winner face off against Crolla within 90 days, according to a ruling obtained by The Ring. With Commey unable to compete on April 12, the WBA stipulates that Lomachenko must fight Crolla (34-6-3, 13 knockouts) next. If the sides can’t come to an agreement, a purse bid will be ordered. Crolla, a 32-year-old British fighter promoted by Eddie Hearn, has reeled off three straight wins since he suffered consecutive defeats to Jorge Linares. The former 135-pound titleholder is rated No. 4 by The Ring at lightweight. Lou DiBella, who promotes Commey, told The Ring on Friday that the fighter will be shelved at least six weeks. The Ghanian will have a more firm timeline after he visits a hand specialist in New York on Tuesday. 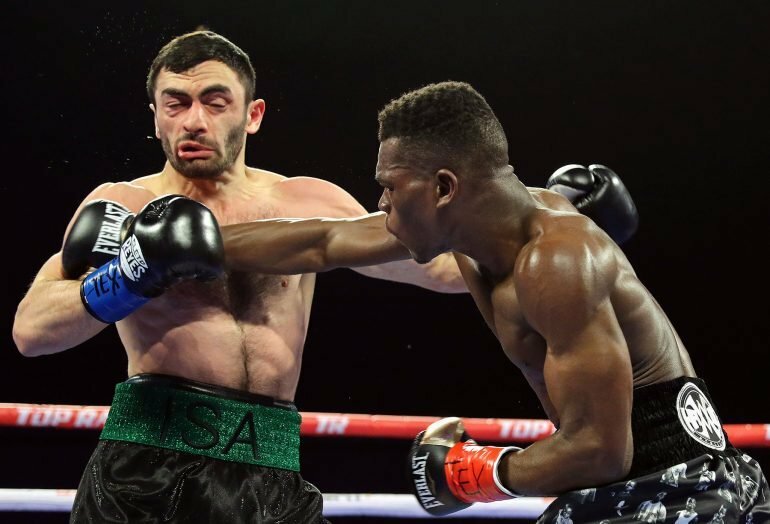 Commey suffered a knuckle ligament injury on his right hand during his second-round knockout victory over Isa Chaniev on Saturday. Commey told The Ring he “heard a pop” after he cracked his foe with a right hand in the opening round that scored a knockdown. Commey-Chaniev was contested for the IBF title at 135 pounds vacated by Mikey Garcia. It was televised by ESPN, and the deal to place it on the network included a conditional provision that the winner would head on to face Lomachenko on April 12. 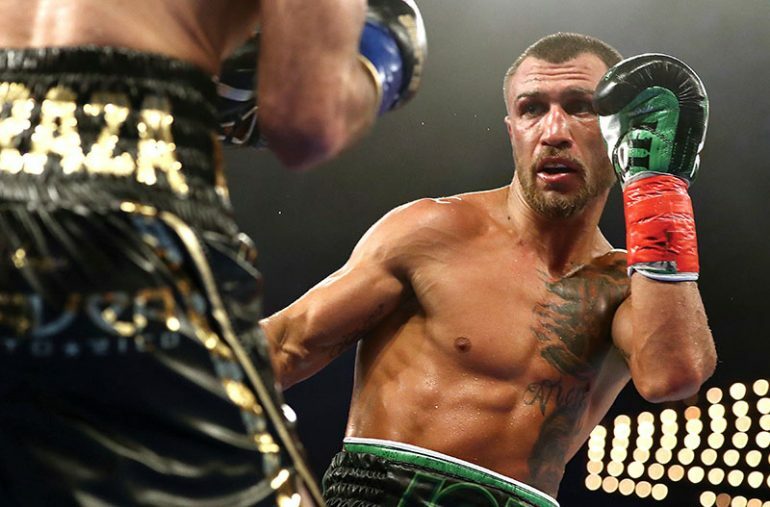 Lomachenko (12-1, 9 KOs) is coming off a December decision victory over Jose Pedraza. The fight with Commey could be rescheduled later in the year.